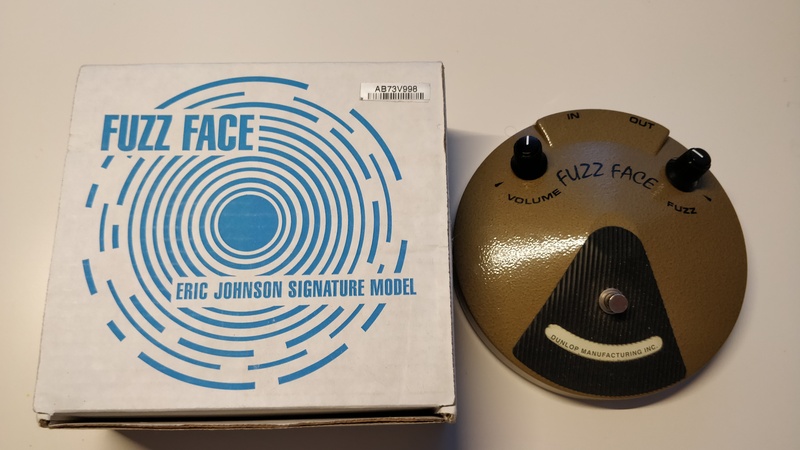 EJF1 Eric Johnson Signature Fuzz Face, Fuzz pedal from Dunlop. jkessel's review"Nails the Pink Floyd DSOTM tone!!" 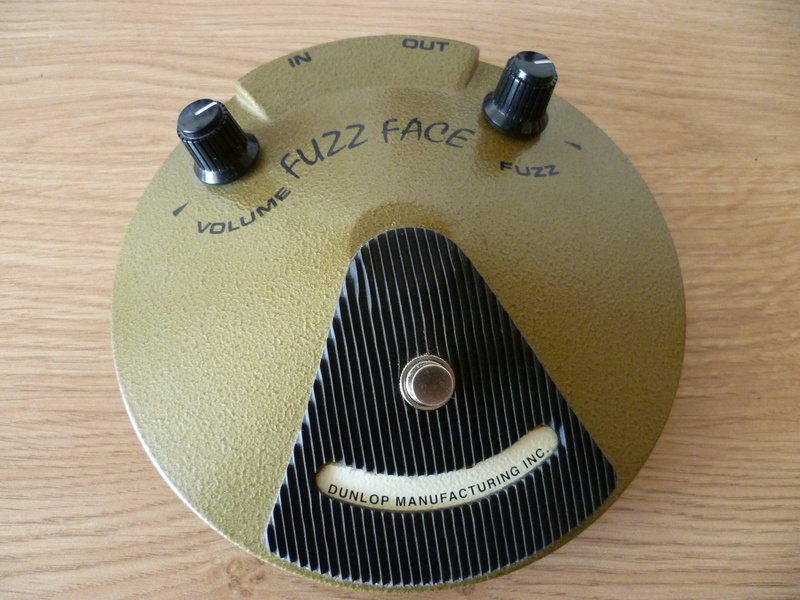 It's a pretty cool Fuzz Face pedal. I got a chance to sit with one for a while and mess with it. I've never played a vintage arbiter so I can't comment on how similar they are but this pedal is great in it's own right. We all know how much of a tone/gear geek Eric Johnson is so his signature pedals definitely should be to his standards. 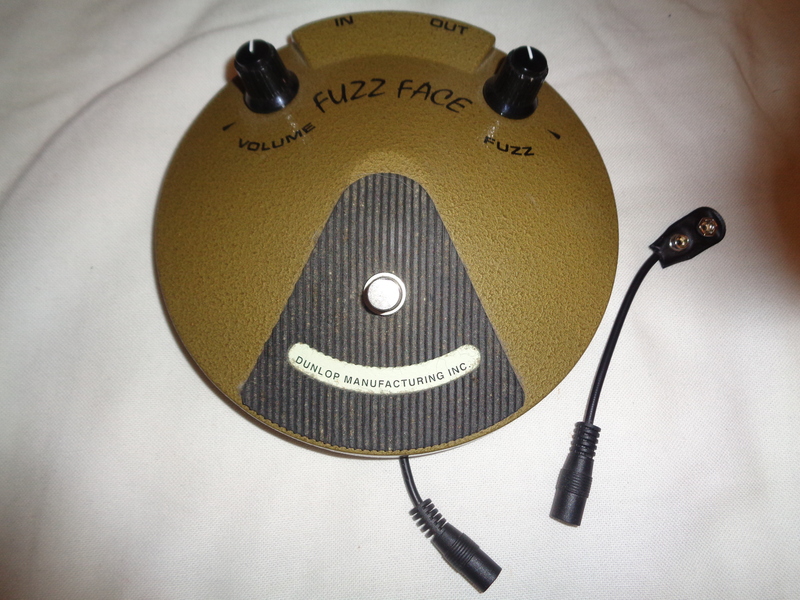 It has a silicone transistor instead of the normal germanium that most fuzz faces have. Basic setup, fuzz control and volume control. Fuzz controls the amount of fuzz and volume obviously controls the output of the pedal. My only real complaint on the design is you have to take the entire bottom cover off to replace the 9v battery. It's only 1 screw so it's no big deal, but that's the only negative thing I can say about it. I wanted to see how close to the Pink Floyd Dark Side of the Moon tone I could get. I was VERY happy to find out it came very close. The silicone transistor is more aggressive and brighter compared to the warmer, smoother germanium. David Gilmour used silicone for DSOTM so that would make sense why it's closer. I had the fuzz cranked and the volume around 2 oclock, playing a strat through a mesa mark V on the clean channel. It just sounded amazing, very gritty but controlled. Wasn't over the top, wasn't muddy or anything. Just nailed the tone. It's a great pedal, for $200 there's a lot of options out there but this one is definitely in the running for best fuzz for me. 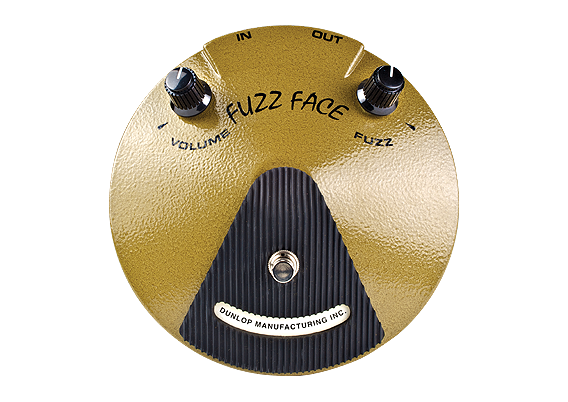 I'm still to try the Skreddy Lunar Module and the Analogman Sunface but this EJ Fuzz Face will for sure be a piece of interest. I highly recommend this for anyone wanting Eric Johnson, David Gilmour tone as well as any great fuzz tone. leoman's review (This content has been automatically translated from French)" too expensive compared to the red fuzz"
3 bonamassa johnson and red are very similar in terms of sound and the price difference is REALLY unfair. A small difference for Johnson. Attention to the settings on the amp because it tends to "eat the treble"
With delay for solos c even better. Do not buy it and prefer the red is almost like unless you want to pay for the brand. Eric Johnson is a patient of his, this pedal is trying to reproduce the sound of the best fuzz from his collection. Silicon-type transistors. 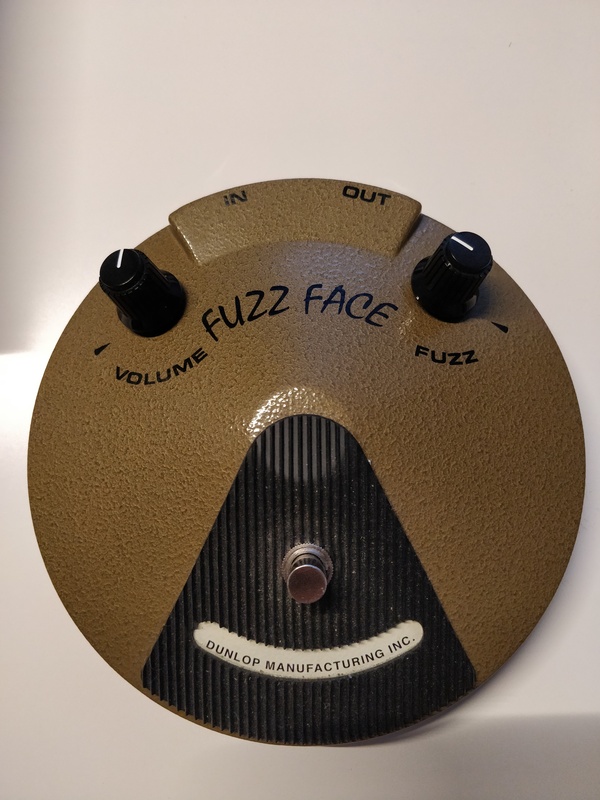 I have not been able to test it in a cranked Marshall, and suddenly it seems to miss the fuzz effect seems very light, it lacks life, we do not find the appearance saturation disintegrated typical fuzz face. To smear the sound of an amp at low volume, to pop, why not? 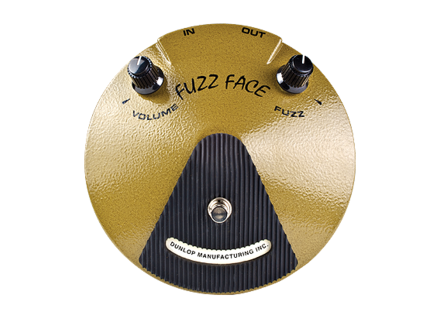 Dunlop announces the release of the Eric Johnson Signature Fuzz Face.